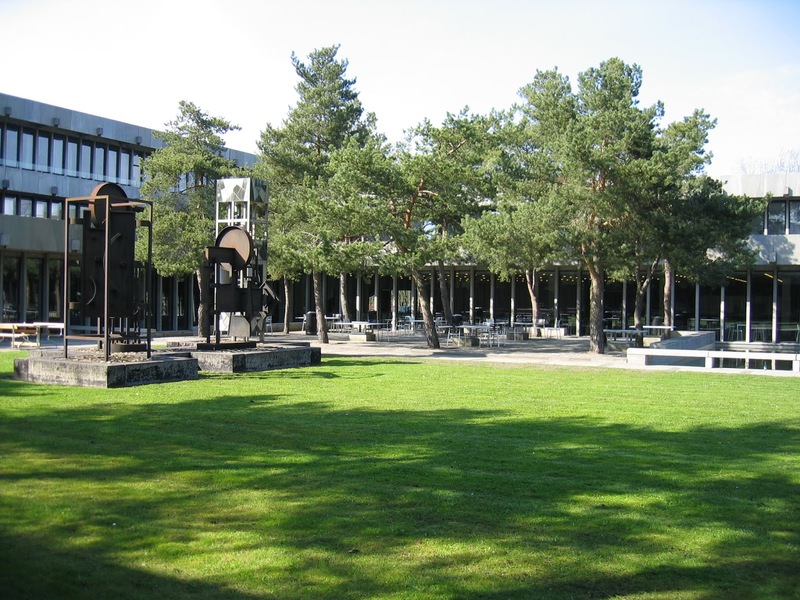 Technical University of Denmark has an opening PhD position in nanotechnology. Eligible candidates should submit the applications before January 31, 2019. DTU Fotonik works with all areas of photonic engineering. Department is now seeking to employ a PhD student to conduct research on using metamaterial platform in biomedical applications, in particularly for detection of cardiac biomarkers. Detection and identification of trace amount of molecules has immense impact not only on fundamental research but also on the various applications from environmental monitoring to medical and clinical diagnosis. The mid-infrared absorption spectroscopy offers a unique label-free detection scheme thanks to the characteristic light absorption features of molecules in the mid-infrared wavelengths.However, the sizes of molecules are typically on the order of nanometers as opposed to microns of mid-infrared wavelengths, resulting in weak absorption features and making detection of low concentration and small changes extremely challenging. Therefore, this PhD project aims at developing a sensing platform based on novel metamaterial structures to enhance the sensitivity of molecular detections in mid-infrared wavelengths.We especially aim at the detection of cardiac biomarkers, that is, certain proteins in blood, whose concentration serves as an indicator of "heart attack", dramatically increasing when one's heart has a problem. Candidates should have a two-year master’s degree (120 ECTS points) in physics, nanotechnology,biophysics, photonics engineering/science or similar with an academic level equivalent to the MSc degree in engineering/Physics. Candidates may apply prior to obtaining their MSc degree, but cannot begin before having received it.